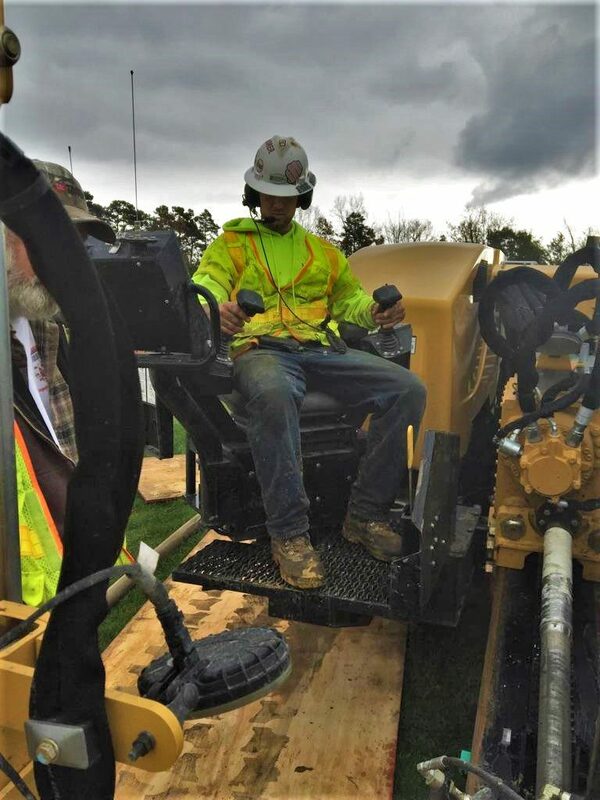 South State owns the vast majority of the equipment that we use on our projects, and performs virtually all repairs and maintenance, as well as equipment relocations, in-house. 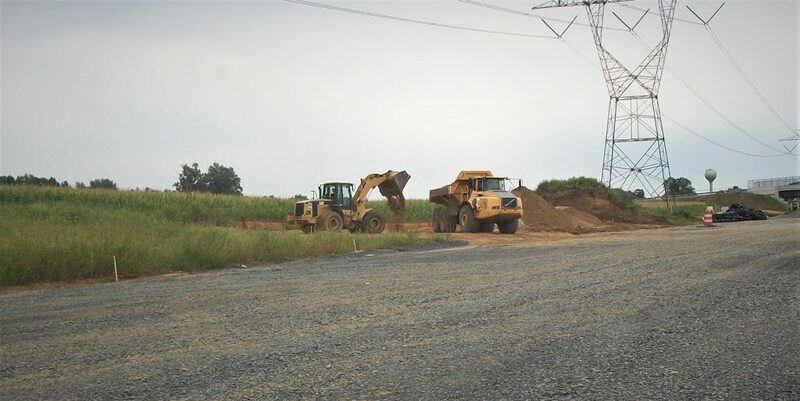 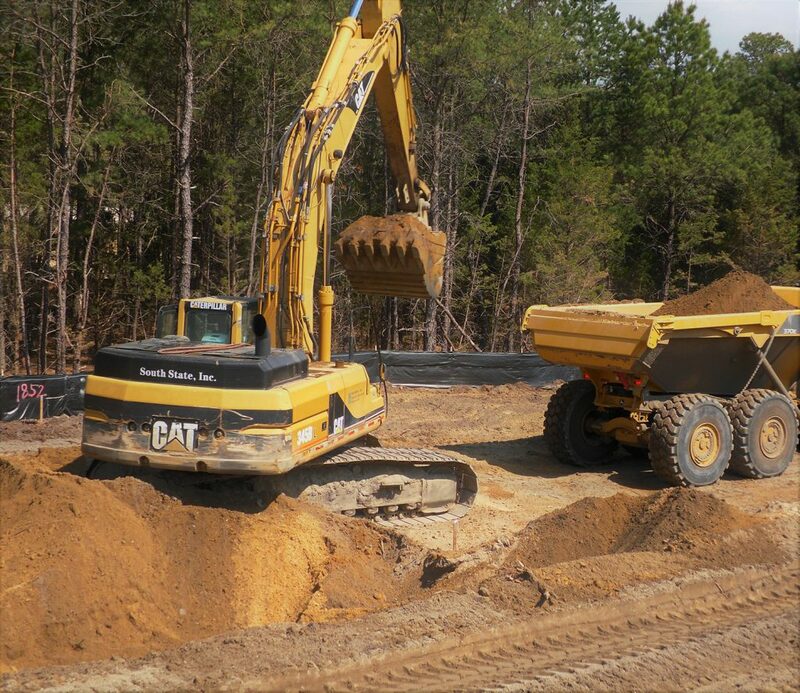 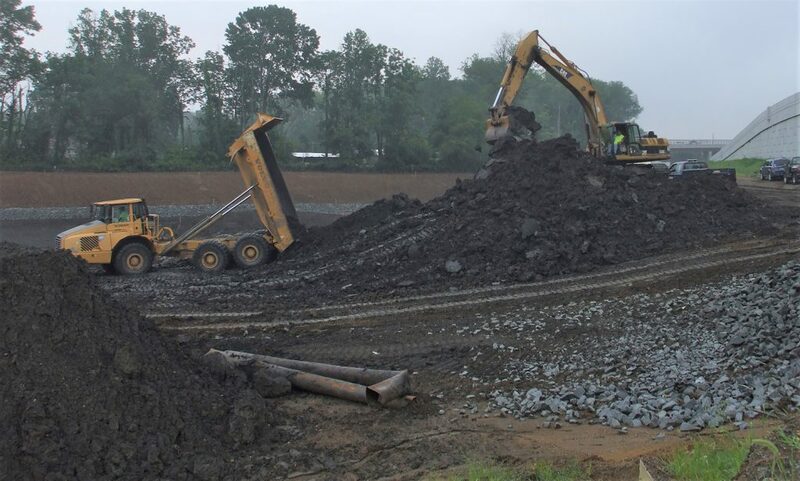 South State’s impressive fleet of owned equipment includes many varieties of Pavers, Milling Machines, Material Transfer Vehicles, Rollers, Dozers, Loaders, Graders, Backhoes, Excavators, Tractors, Boats, Barges and Cranes. 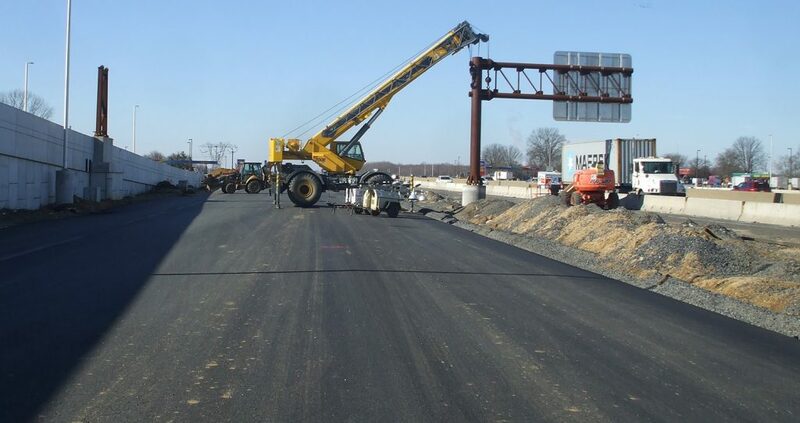 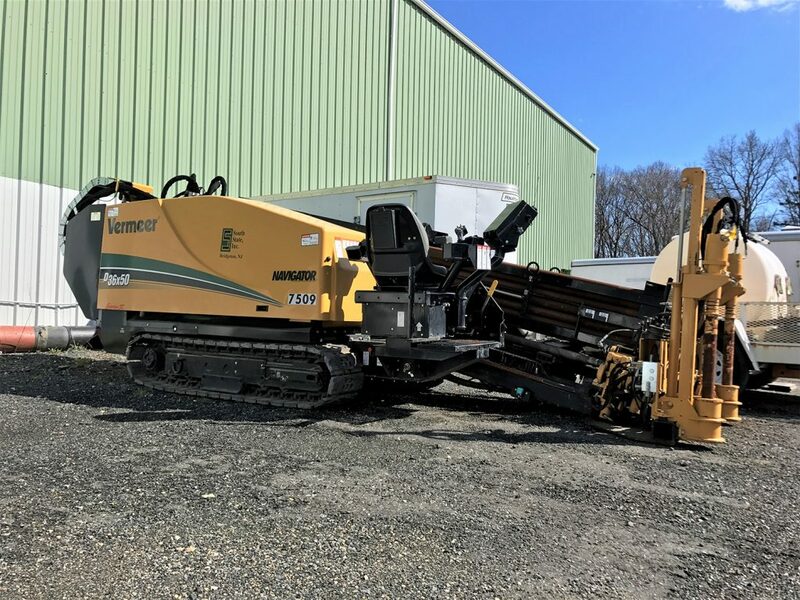 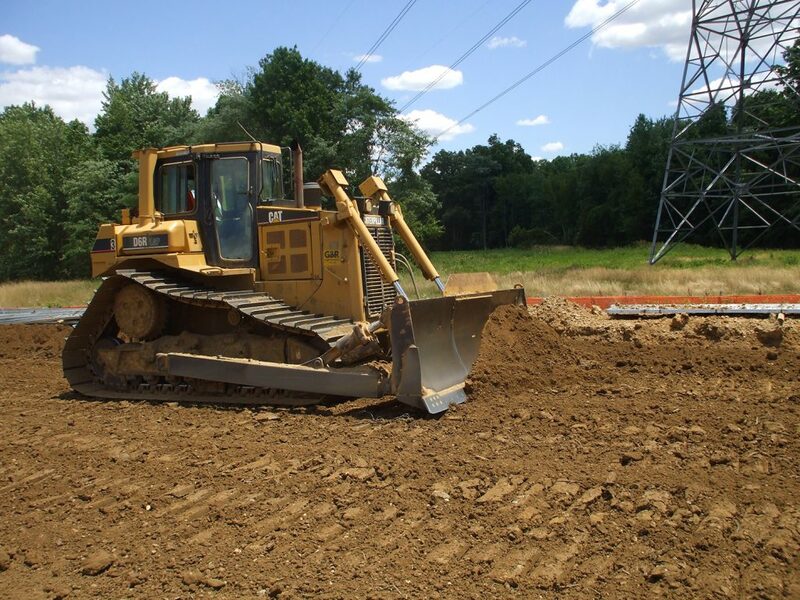 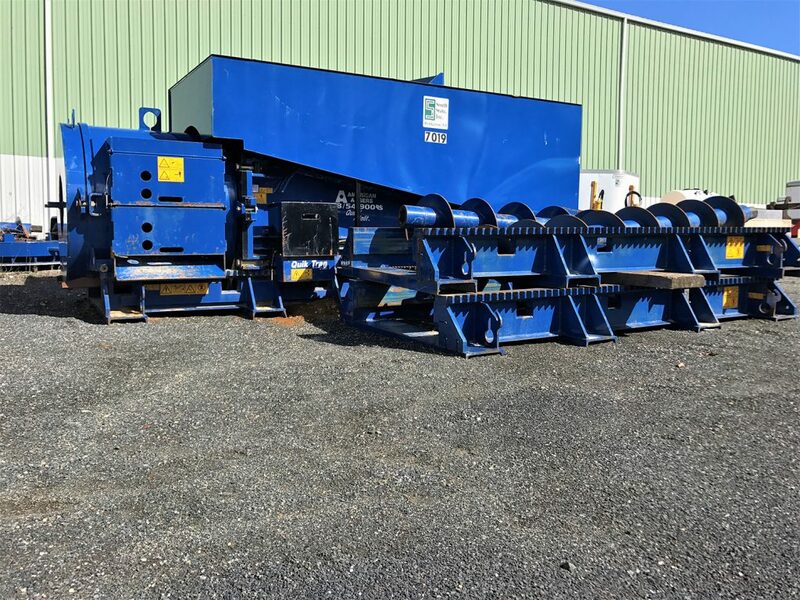 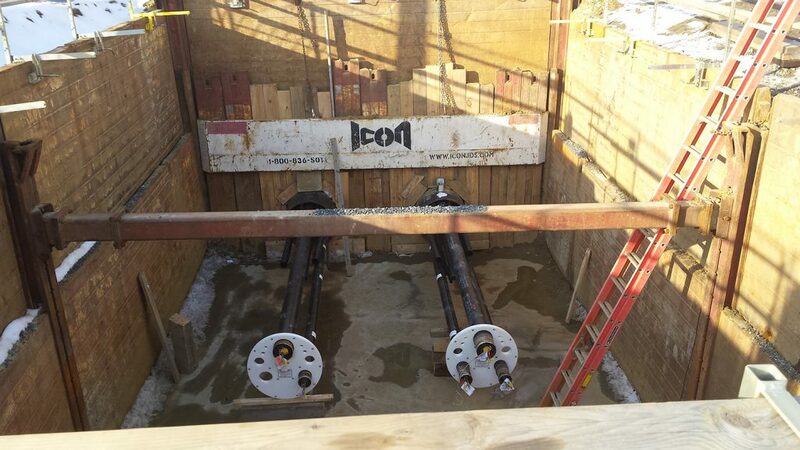 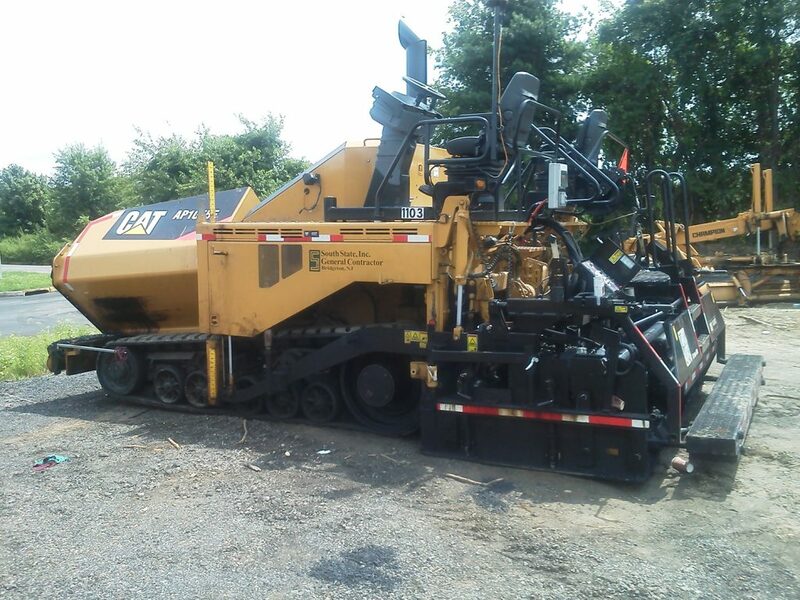 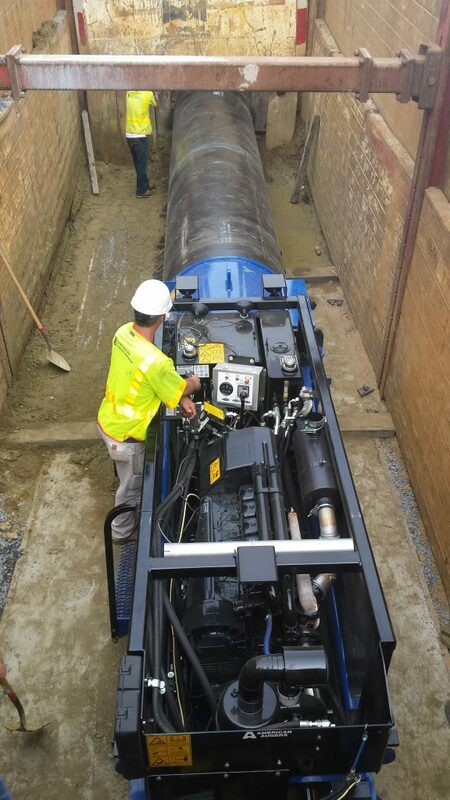 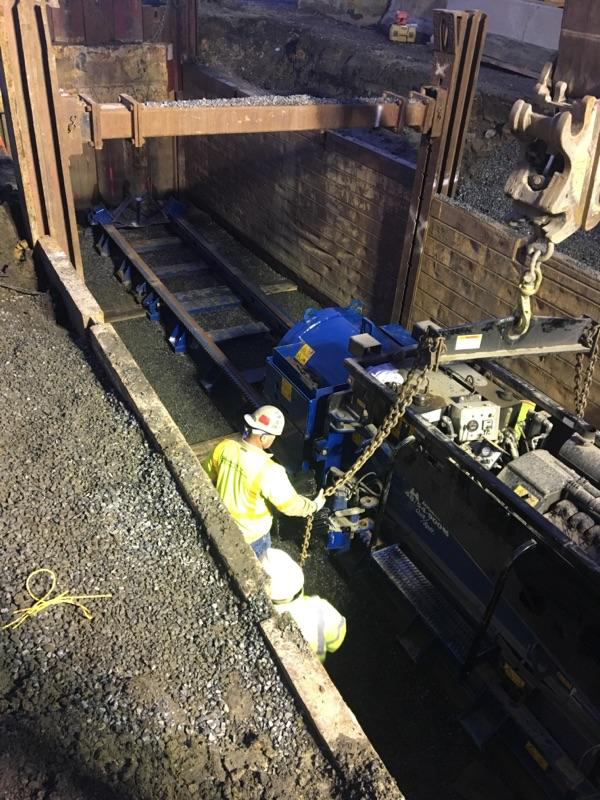 We also own a variety of Specialty Utility Equipment such as Directional Drills, Jack & Bore, Asphalt Zippers, Concrete Cutting and Coring, Vacuum Trucks, Pipe Fusion Machines, and more. 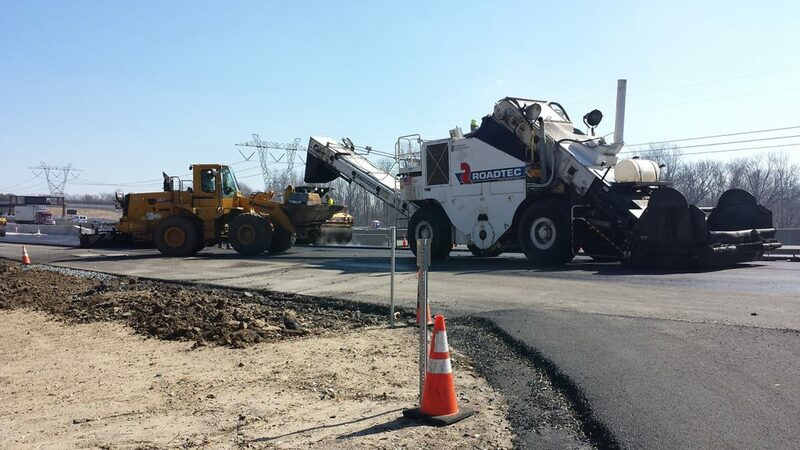 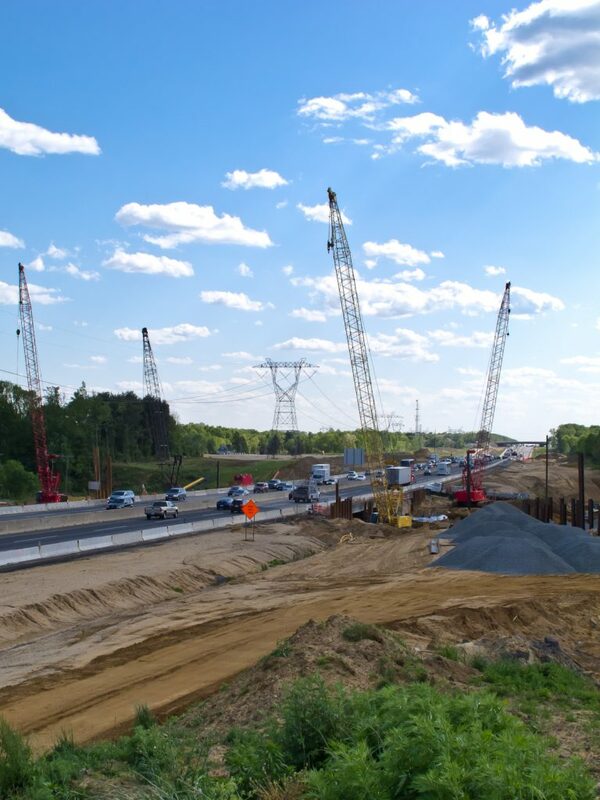 In addition to this, South State owns and maintains a massive amount of Traffic Control Equipment and Safety Devices such as Impact Attenuators, Variable Message Signs, Arrow Boards, Light Towers, etc. 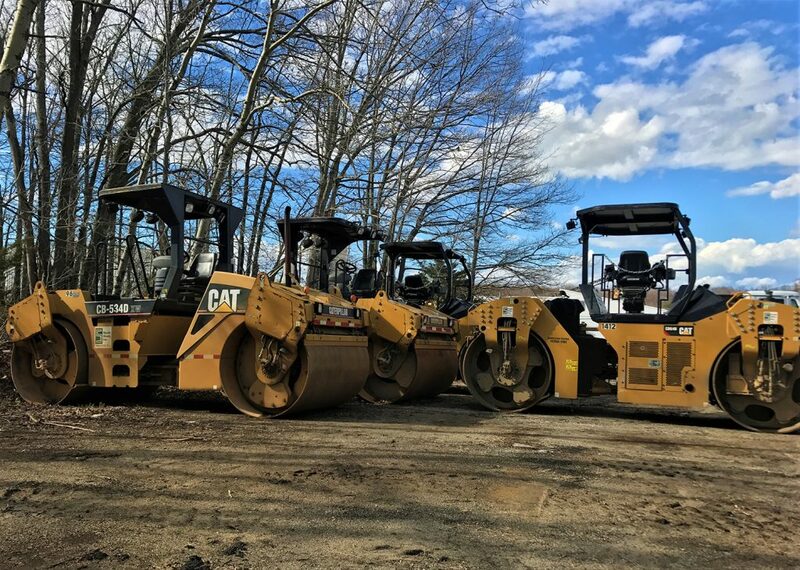 Moreover, our Light Tools Shop purchases, manages, maintains, and provides a wide variety of Specialty Tools, Small Engine Machines, Personal Protective Equipment, etc. 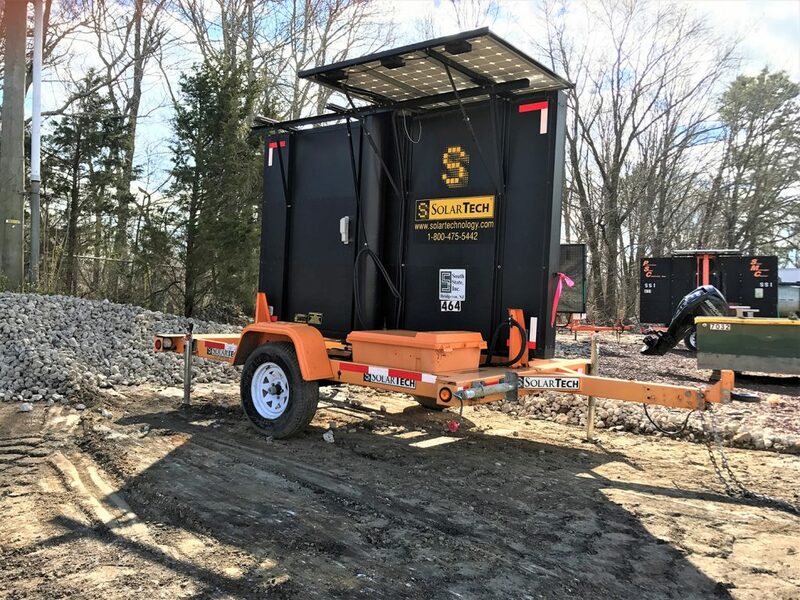 to our field staff to accommodate their wide-ranging needs.